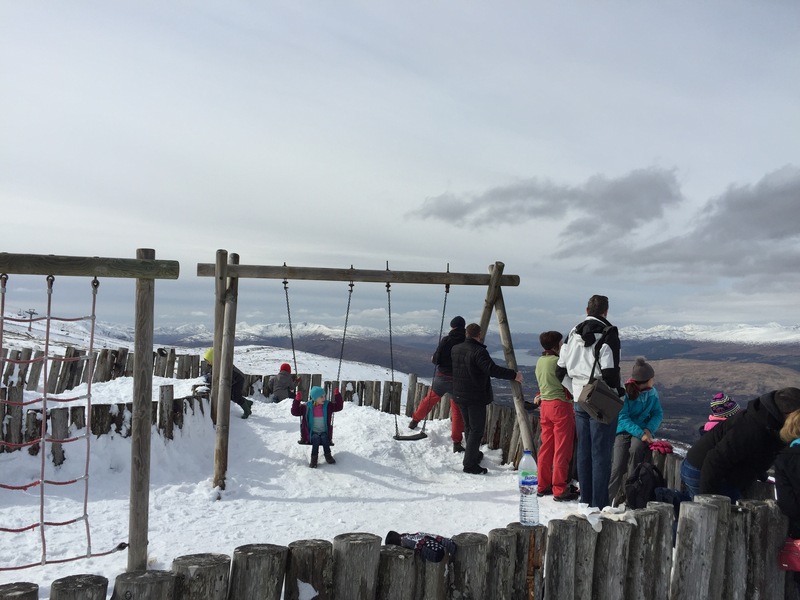 Today’s Britmums photo challenge word is, Mountain. I could have done a photo collage of my children mid-tantrum because they’d made a ‘mountain out of a molehill’ or something like that (I’ve got plenty to choose from!!) 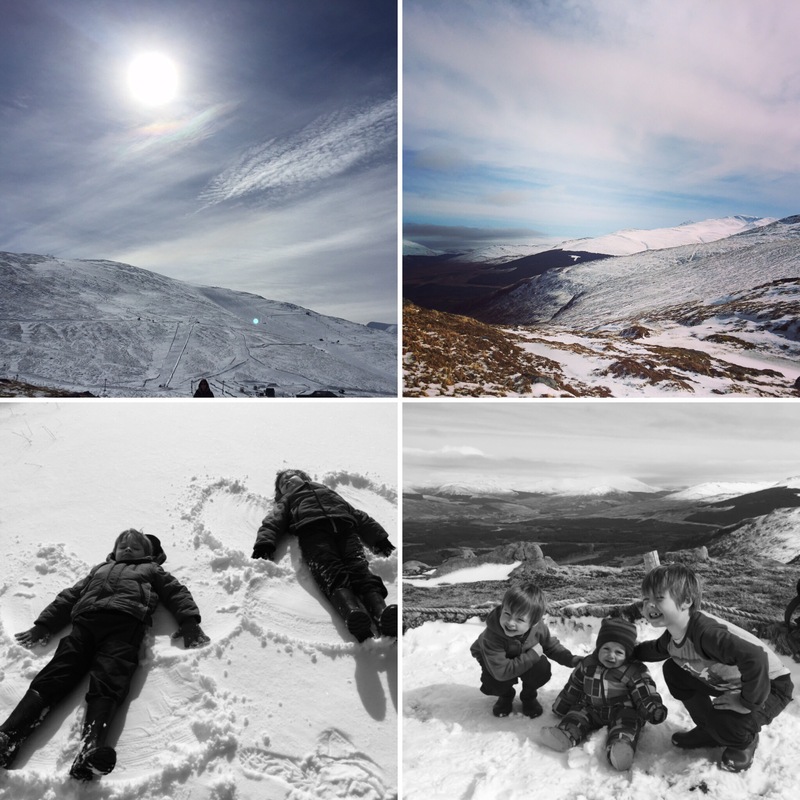 but thought I’d settle for this collage of our trip to the Ben Nevis Range in Scotland last Easter. It was one of the best days out ever. Gloriously sunny (one of the few sunny days we did get that holiday actually) and just enough snow left that you could still ski or sledge…or make snow angels. Very important. How’s that for a playground?! What an amazing mountain! That would have been me shrieking “l”m gonna die” that’s for sure. Sounds like you all had a wonderful holiday. I’m afraid I don’t do cold. Anything involving gloves, hats or scarves on holiday is a no-no for me!